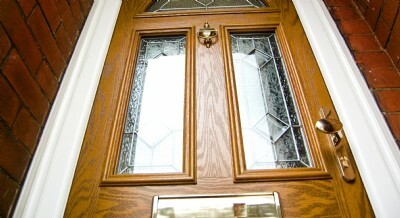 South Coast Window Solutions Ltd offer a great range of composite doors in Fareham. 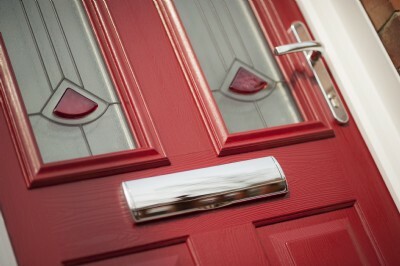 The focal point of your home is your front door, our range of doors include the VEKA Composite door, Solidor and Palladio, all of which offer an impressive but secure entrance to your home. If you’d still prefer a “wood door”, we have beautiful range of Solidor timber construction options with a 48mm thick solid cross laminated core with a vacuum formed thermo plastic door skin, available in 20 colour options on either side in contemporary colours to luxurious and life like woodgrains.